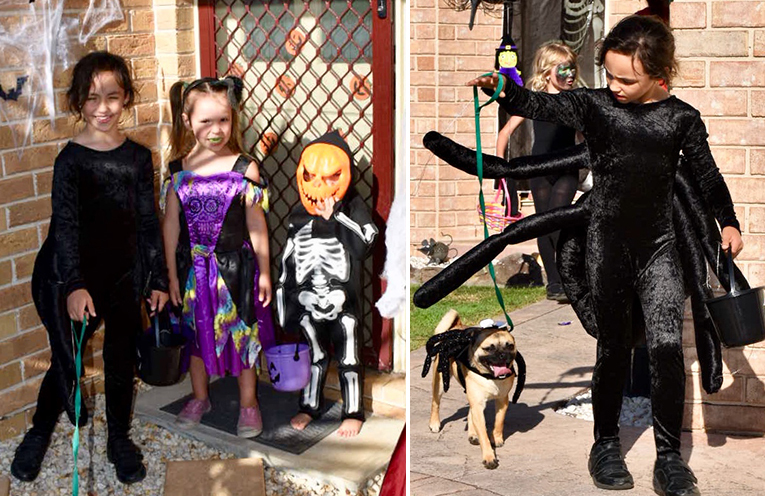 Children dressed up for trick or treating. 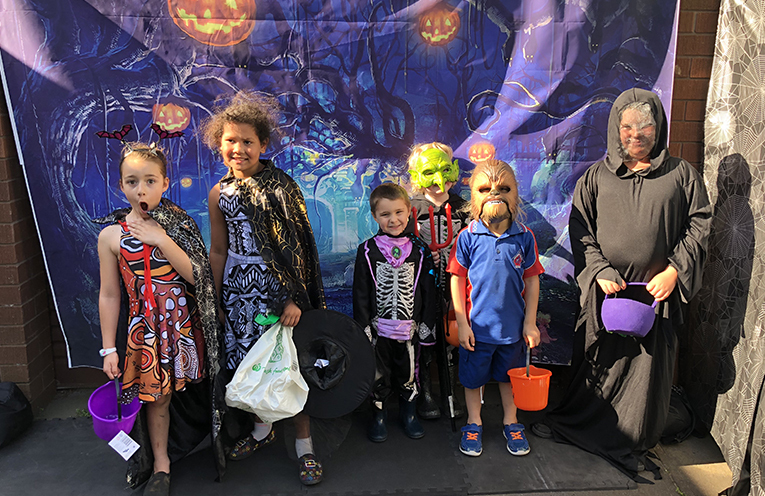 NEWS Of The Area was proud to team up with Medowie Neighbourhood Watch to sponsor this year’s Medowie Safe Streets Halloween campaign, along with fellow sponsors ‘Flourish Naturally Clinic and Remedial Massage’ and ‘Moore than Melts and Scents’. 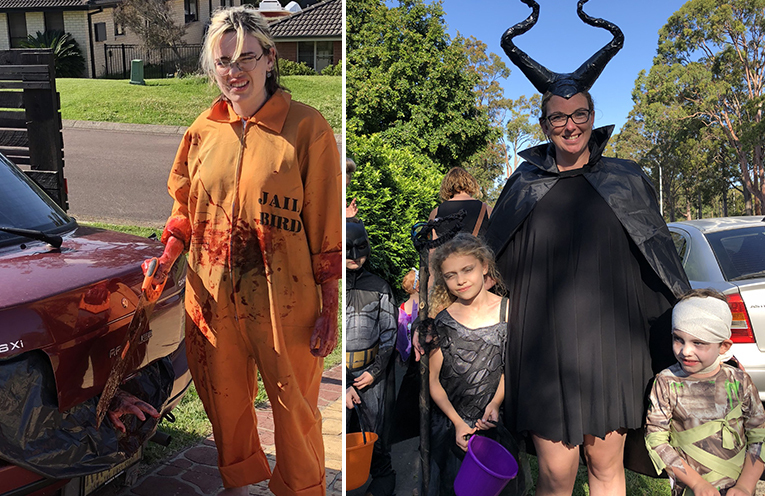 This year’s balloon buckets, offering a balloon and safety message to any household wanting to participate, saw over 600 balloons taken by residents of Medowie to place on their letterboxes. These balloons were available in a packet, and placed at Coles, Woolworths, Little Pantry Co and Rose & Fig Cafe. The Medowie Mums facebook group again also created the increasingly popular private map, using Google Maps, to show parents of any young trick or treater where the Halloween friendly houses were in the community, making the private link available within the group on the morning of Halloween. 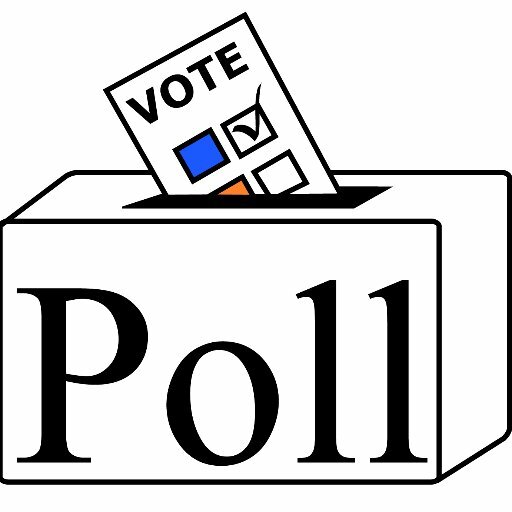 Feedback from the evening was almost entirely positive, with reports of over 300 children in some parts of Medowie trick or treating. 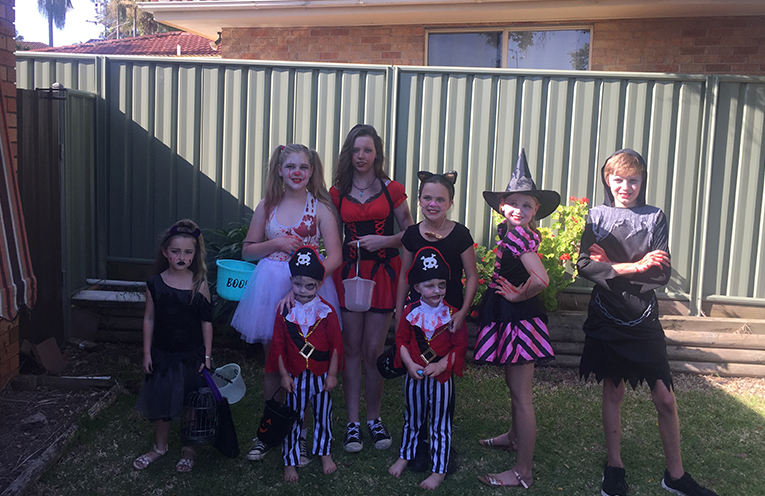 Medowie Neighbourhood Watch met for their bi-monthly meeting following Halloween, and were pleased with the success of the event. The Neighbourhood Watch group were pleased to support the balloon campaign again this year, in its fourth year of being run in Medowie. 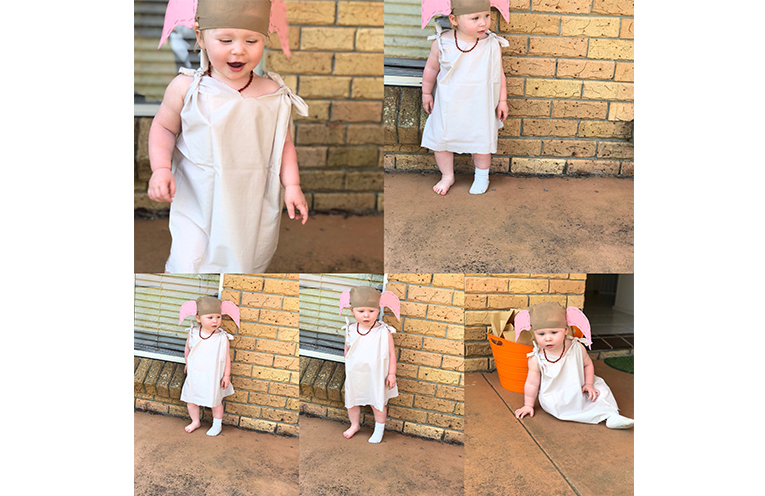 A little ‘Dobby’ from Harry Potter was a community favourite, handing out lollies excitedly to all the bigger kids. Medowie children at the house of the ‘Medowie Swamp Hag’ on Grey Gum Street.